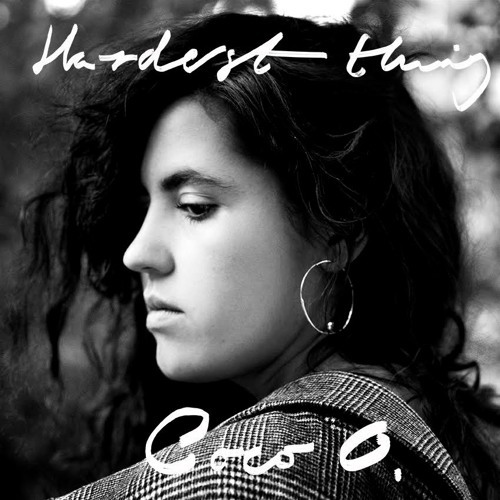 Audio: Summer Is The 'Hardest Thing' To Let Go, Thanks To Coco O. Subject aside, so sweetly swinging and so soulfully yearning is "Hardest Thing", as Quadron's leading lady lets her vocals roll into a lovely backdrop of piano and guitars that feels warm and oh so inviting. At some points I hear the throwback vibe of Lenny Kravitz's "It Ain't Over Till It's Over" peeking through (which is always a good thing) and Coco O. is just so bewitching in her vocal delivery that I don't mind that I might have heard this song before...I dunno, it just feels familiar to me, but "Hardest Thing" is still something I want to slip into and block out the world with because it's soooo comfy.